Today (Saturday 5th May 2018), Rio Olympian Paul Pollock launched the #DreamRunDublin18 project at Victoria Park, following the 7th birthday of the Belfast Victoria parkrun. Nine of the ten athletes were present at the launch and completed Belfast Victoria parkrun alongside a number of the #DreamRunDublin17 team. They then met up with Paul for a chat about the project, were he went into detail in relation to what will happen over the next few months in the lead up to Dublin Marathon 2018. 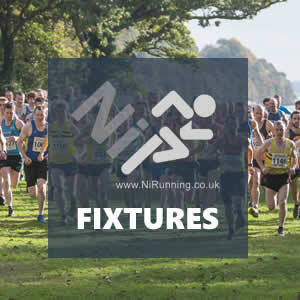 In the lead up to Dublin Marathon, the athletes will complete the Lisburn 10k, the South Dublin 10k and then a half marathon in September, before the 26.2 mile finale in October 2018. Between now and then, the group will work closely with Paul and complete athlete specific training plans and meet up for group training days, were they will complete planned sessions and enjoy presentations from nutrition, strength and conditioning, and sports psychology experts. 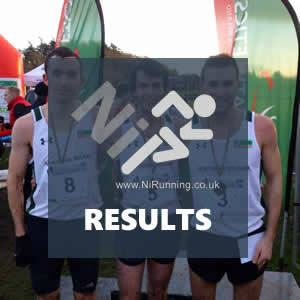 We will follow their progress at www.nirunning.co.uk – to find out more about Paul Pollock, as an athlete and coach, you can check out his website HERE. 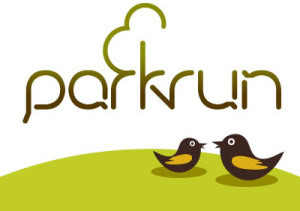 We would like to take this opportunity to say thank you to everyone who applied for the #DreamRunDublin18 and also our friends from Belfast Victoria Park parkrun for their generous hospitality today!